Howtobefit.com is a nationwide health and fitness company located in Albuquerque, New Mexico. 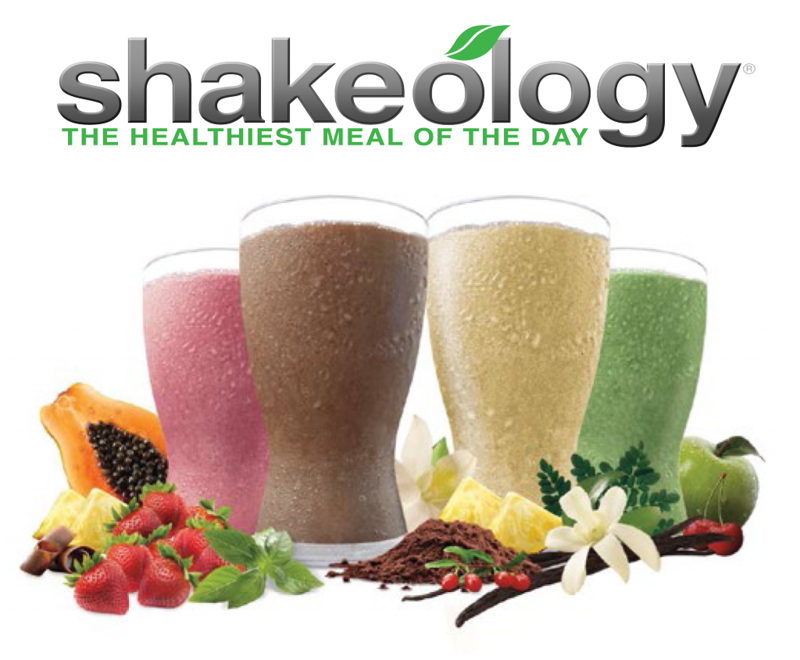 It is an independently owned Team Beachbody coaching business. Rich Dafter is the the Head Coach and the team consists of about 500 coaches, in almost every state, working to improve the health and fitness of our nation. We have the support, accountability, motivation and inspiration that our top notch coaching staff provides, a full range of exceptional Beachbody products, a wealth of health and fitness articles to help you live and eat better and tools and resources that will improve your quality of life. The goal of this website is to be the most reliable and informative fitness website on the Internet. I personally guarantee that each and every one of my visitors and customers will leave my site having had a positive experience. 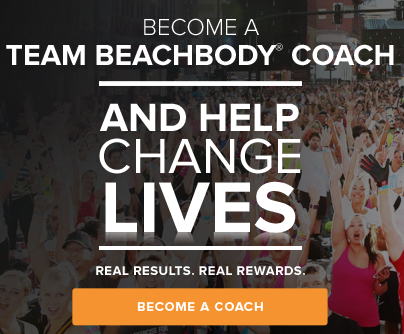 By providing prompt and courteous service we have grown to a team of well over 11,000 Team Beachbody members and coaches. If you ask me now what I do, I say that I am a full time work at home dad who gets paid to be fit and help others get fit. I am also Rich Dafter, just an average guy, who is driven to help and guide you to improving your health and fitness because I had a chronic illness which robbed me of my health. By telling my personal story, I hope to help others know that with will and perseverance they, too, can achieve their fitness and health goals and more. As a full time work at home dad and full time Team Beachbody Coach, I need the energy, drive and determination to keep going day after day. I am currently working out in Beachbody On Demand or running six days a week. 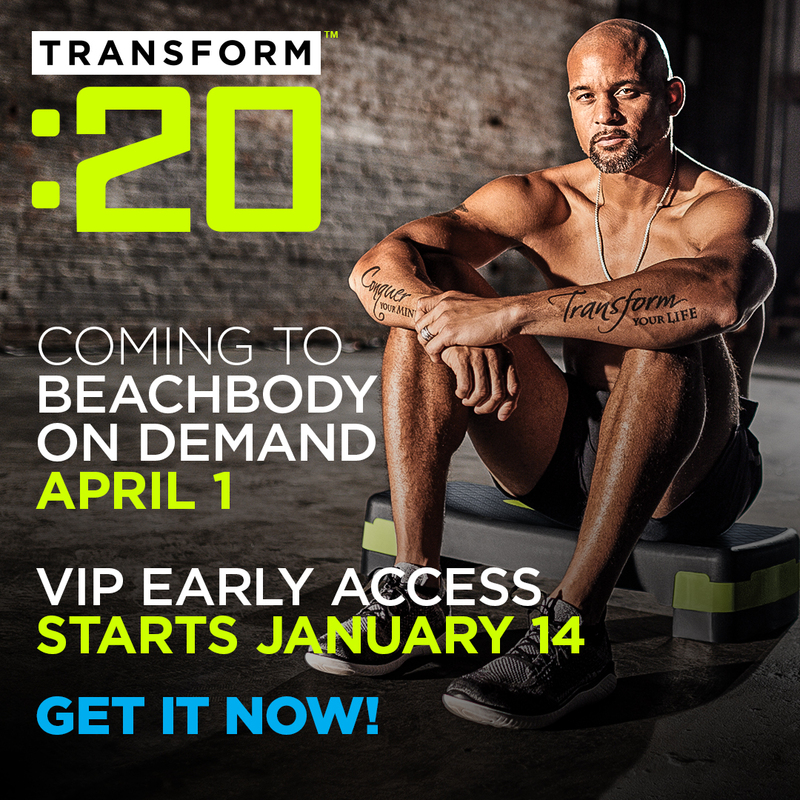 Click here to learn more about Beachbody On Demand. Prior to May 1985, I was super fit and super healthy, routinely running between 50 and 70 miles a week. 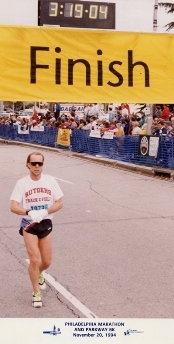 Between March 16th and May 5th 1985, I ran 34:32 for 10K, 57:46 for 10 miles, 53:20 for 15K, 27:38 for 5 miles and 16:26 for 5K. I was 34 years old. On May 17, 1985, at around 5:00 pm on a Friday night, I was driving home with my then five year old daughter and we hit a van broadside. The van had been stopped in the left lane of a four lane road with its left blinker on and unexpectedly made a right turn out of the left lane directly in front of us. That accident, although we both survived, in an instant, ruined my health and changed my life. On Sunday, May 19th, I ran the Midland Run 15K (which I had run and eventually would run or try to run, 13 years in a row) and ran 53:03. The next day, Monday, I had what seemed to be a toothache. This began a ritual of going back and forth between dentists and ear, nose and throat specialists, each saying I had a sinus infection and not a toothache or a toothache and not a sinus infection. After 3 years and 13 doctors and specialists, a root canal, extraction of a tooth and countless prescriptions for antibiotics, a dental specialist found a hairline fracture in the tooth that had actually been damaged by the car accident, which had allowed bacteria to enter my jawbone, cause an infection in the jawbone and a cyst to form in the adjacent sinus. I had to have oral surgery on my jawbone with no Novocaine (it would spread the infection) at 9:00 one night and then later, surgery to remove the cyst in my sinus, but my health issues continued. Thinking that my health nightmare was finally over, I was devastated to find out over the next 20 years that my health was irreversibly ruined. Three doctors, two of whom were specialists and the last at the University of Pennsylvania hospital, confirmed a diagnosis of Chronic Fatigue Immune Deficiency Syndrome and a systemic yeast infection from the overuse of the prescribed antibiotics. The doctor who performed the surgery on my sinus also performed a Caldwell Luc procedure which "opened up my sinus" and permanently altered the sinus in such a way that I cannot blow that left nostril and I have had perhaps as many as a hundred sinus infections in that sinus since. 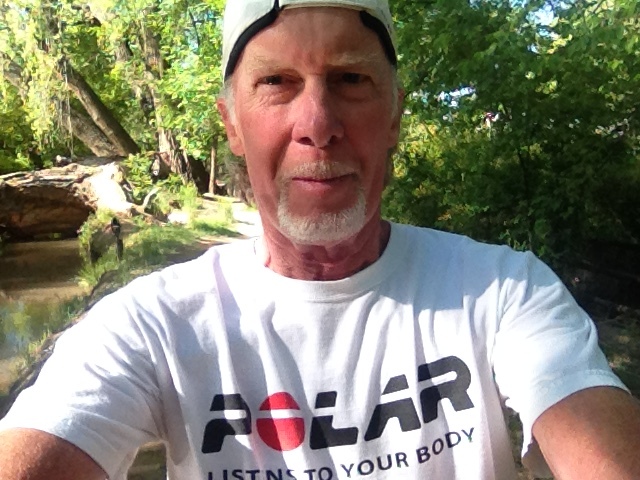 Out of a $10,000.00 settlement from the car accident, I got about $3,000.00 (the lawyer took the rest) and out of that, I bought my first Polar heart rate monitor in 1986 - a Polar Vantage XL. That is what led me to become a Polar authorized dealer. At my worst, I was so weak that I had to sleep on the floor downstairs because I could not walk up a flight of stairs and obviously could not work. Even on a yeast and sugar free diet and the antifungal Diflucan (at $12.50 per pill per day, with no health insurance) to combat the systemic yeast infection, I only functioned at about 50%. Given my physical gifts and will, however, that was enough to lead a somewhat normal life. I became a personal trainer to have a healthy occupation (for many, many years I had managed a woodworking shop, but could no longer do the physical labor and it didn't seem like a healthy occupation given my compromised immune system). I also started my www.howtobefit.com website to spread the gospel of fitness (a college aptitude test showed that I should be a brick layer or a minister, so helping others with their physical walk through life seemed just right) with an e-commerce business selling Polar heart rate monitors. As for running, it came back at times, ( in 1994, I ran the Philadelphia Independence Marathon again) but I would never know what to expect from my body which was constantly being battered by health issues. I basically lost all confidence in my running. My marriage also failed because my wife wanted me to be able to make more money, but I simply couldn't. I moved to Albuquerque because New Jersey was too damp and the climate here is much better for my yeast issues and to run. I also needed to get away from a racing scene that I once dominated and which had become a source of embarrassment. I began personal training in earnest, as well as coaching running at the high school and club level. At first, I ran well here, but the arrhythmias (high heart rates when I was running) that I developed, became much more frequent. In fact in my first race here, the Albuquerque's Finest Half Marathon, I had an arrhythmia at 5 miles walked to 6 miles, stopped for my heart rate to come down from over 200 and still ran 1:30:00. At the finish, I mentioned to a local doctor/runner that I had to walk because I had an arrhythmia and he scoffed, "If you had had an arrhythmia, you would be dead." Runners don't like to hear excuses or reasons and although I had a few very good races here, I began to avoid them. My challenge was for me to deal with, not complain about. Life was bearable and running an e-commerce business was not too taxing on my physical reserves. I could run, which many, many other people couldn't do and I could work the hours needed to run my business. I thought that life was good. But then Polar changed direction in the US market and my e-commerce business was in jeopardy. 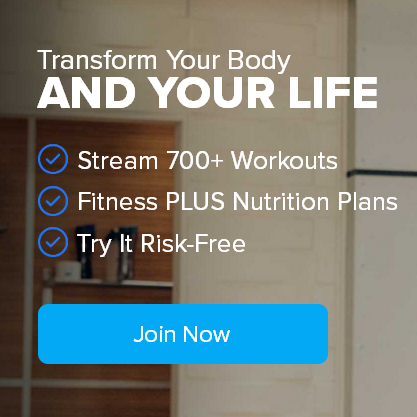 In January of 2007, I became an Independent Team Beachbody Coach to become part of a nationwide fitness company that I thought could benefit my e-commerce customers. It was something that I could do part time and in retrospect, I now know that it became the blessing of a lifetime. When I was no longer able to continue with Polar in the fall of 2007, I had another business to fall back on that was almost stress free compared to the stress that I felt doing e-commerce. 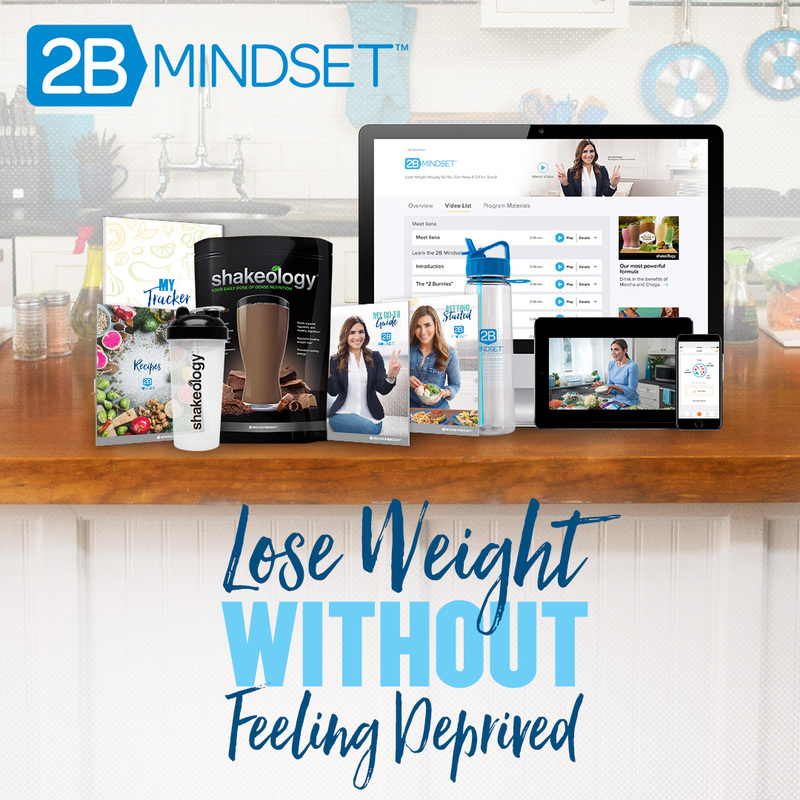 By becoming a full time Team Beachbody Coach and using Beachbody workout DVD's instead of beating myself up all of the time trying to run, I have completely overcome my health problems. My health has improved to the point where I can say that I am no longer at the mercy of a chronic illness and can also say that at 58, I am super fit and super healthy. I owe everything to Beachbody for helping me win this battle in my life that lasted 22 years. The next chapter in my success story will be becoming debt free and eliminating the yoke of debt that I still carry from the Polar business failing last year. One success story is great, but I will have two success stories thanks to Beachbody. With my fitness websites and fitness blogs, I am fully committed to helping you achieve your health and fitness goals. 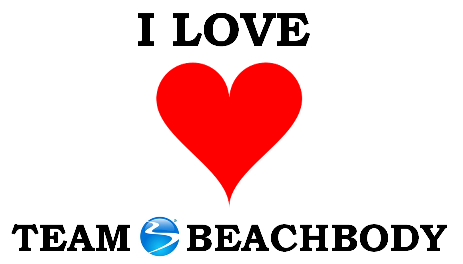 I am a Team Beachbody Coach so that I can coach and mentor people online to achieve the same goals. I am constantly promoting the benefits of Beachbody products, the Team Beachbody Club and achieving financial freedom and personally answer all of your phone calls and emails. I welcome any questions that you may have and always answer my emails promptly. 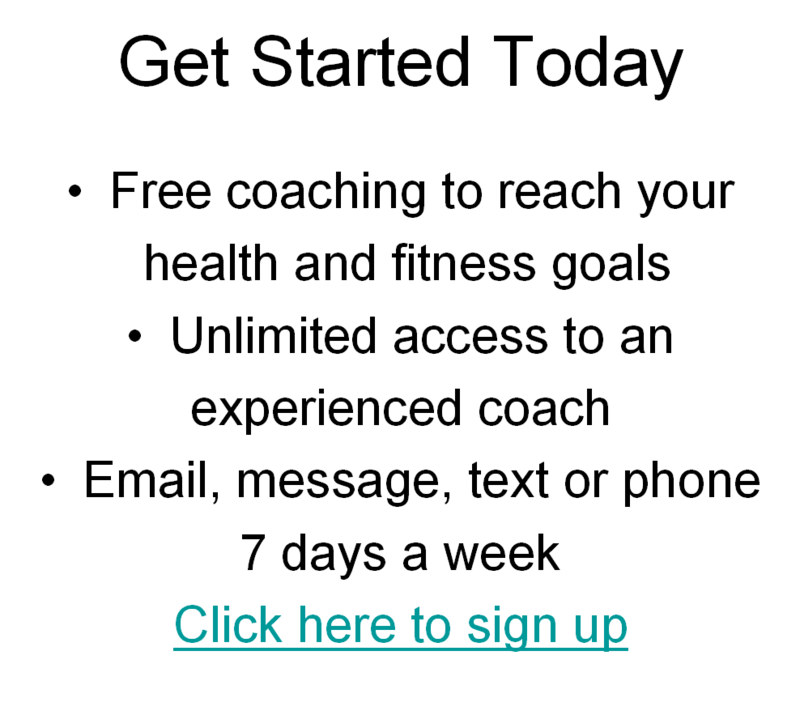 Direct your email questions to howtobefit@gmail.com. Hi, I'm Rich Dafter - full time dad, life-long runner, Team Beachbody Coach and Polar Global Ambassador. By the Grace of God, I have been able to raise my kids working from home by helping people get healthier, fitter and have better quality of life with free coaching.... more.